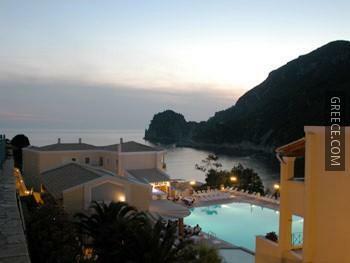 Located within the scenic parkland of Ermones, the Ermones Golf Palace Hotel offers comfortable accommodation and a full range of facilities, including a nightclub, free parking and an outdoor pool. 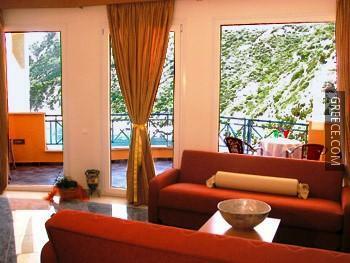 It features panoramic countryside views and 4-star rooms. 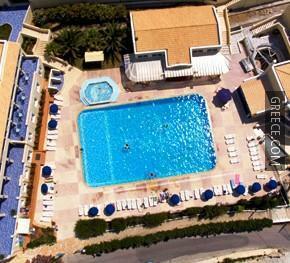 The Ermones Golf Palace Hotel Parelioi provides a number of amenities including a kids pool, a hair salon and a laundry service. 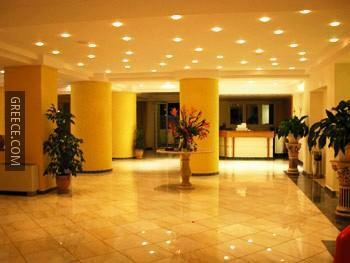 For business travellers, there is a business centre. 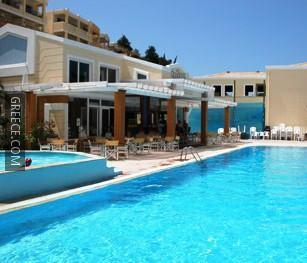 The Ermones Golf Palace Hotel has its own on-site restaurant, perfect for guests preferring to dine in. 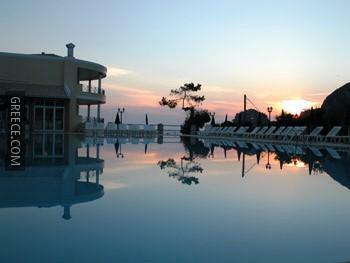 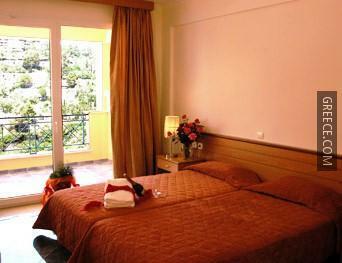 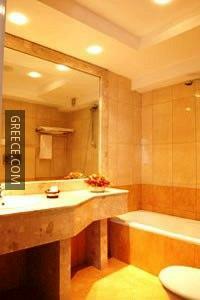 Corfu International Airport is less than a 30-minute drive from the Ermones Golf Palace Hotel Parelioi. 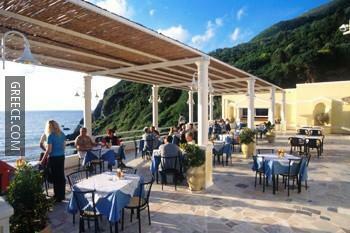 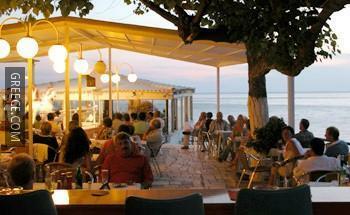 The Kapodistrias Museum and Agios Gordios Beach are around a 20-minute drive from the hotel.